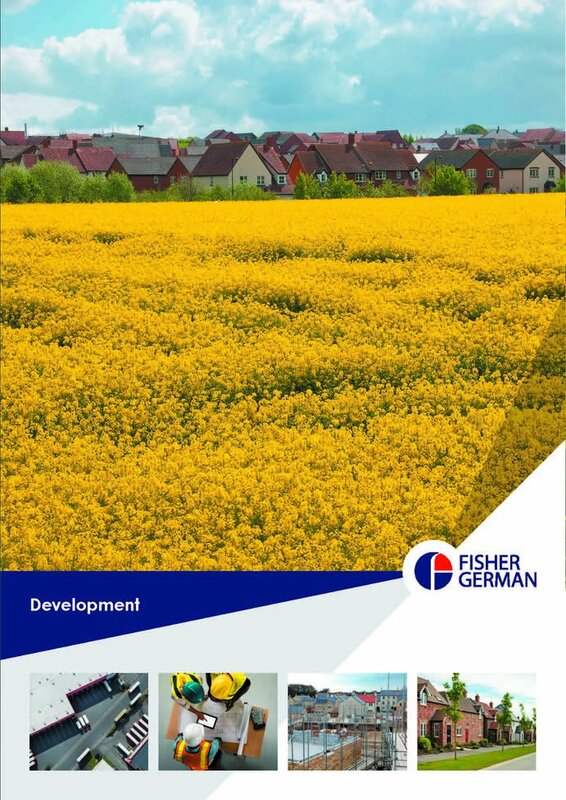 Please find below our Fisher German publications. 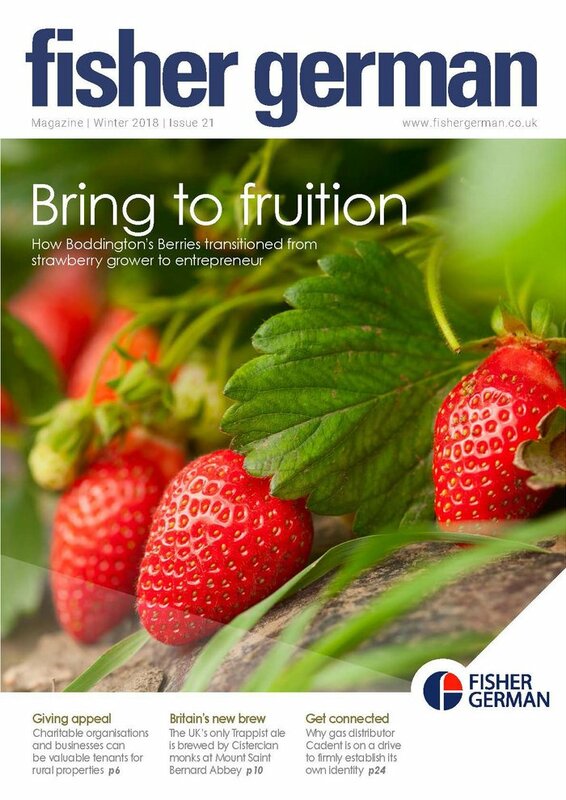 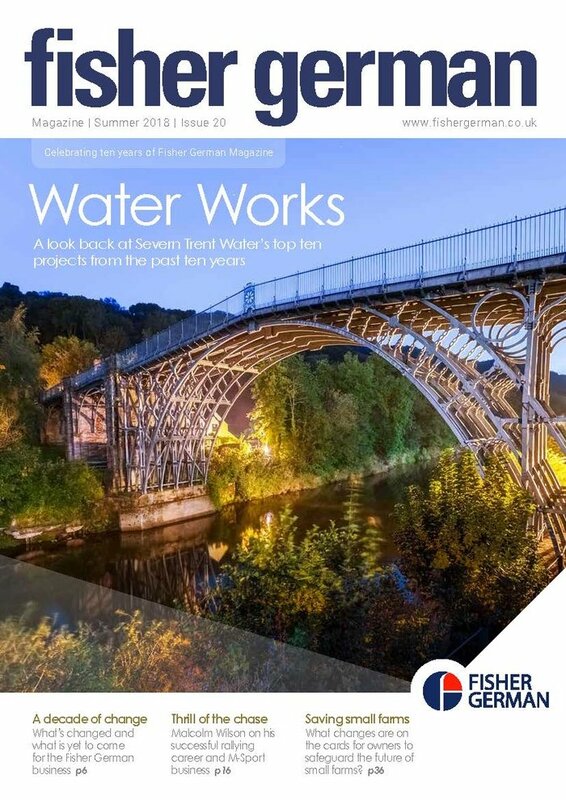 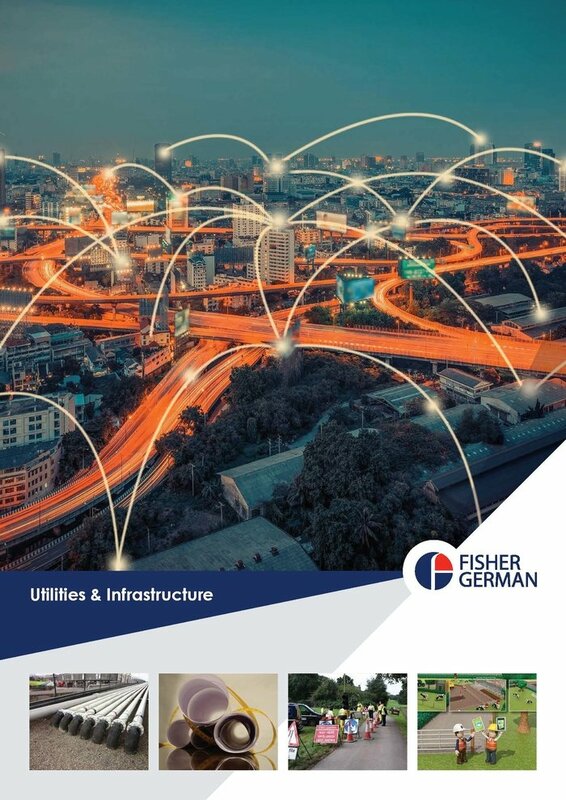 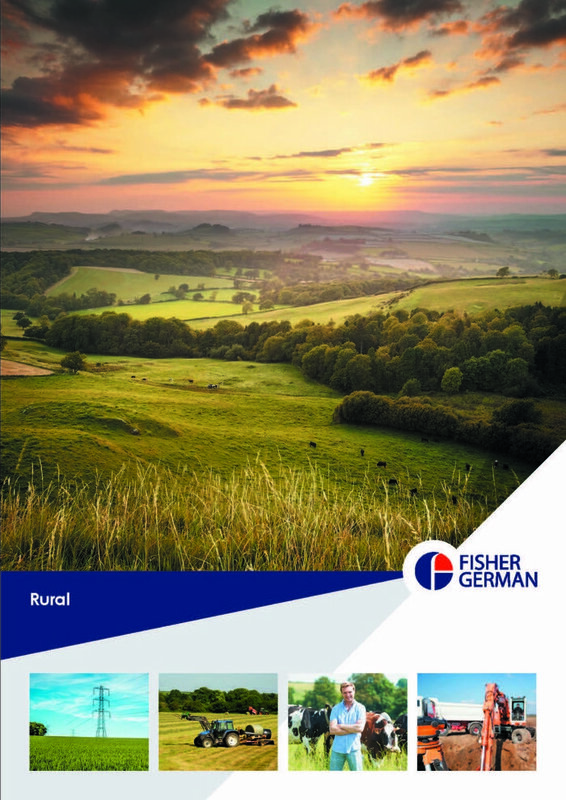 In this section you can read our twice yearly Fisher German magazine which contains interesting features on our clients, guest articles and provides an informative read of how Fisher German can help clients in all areas of property consultancy. 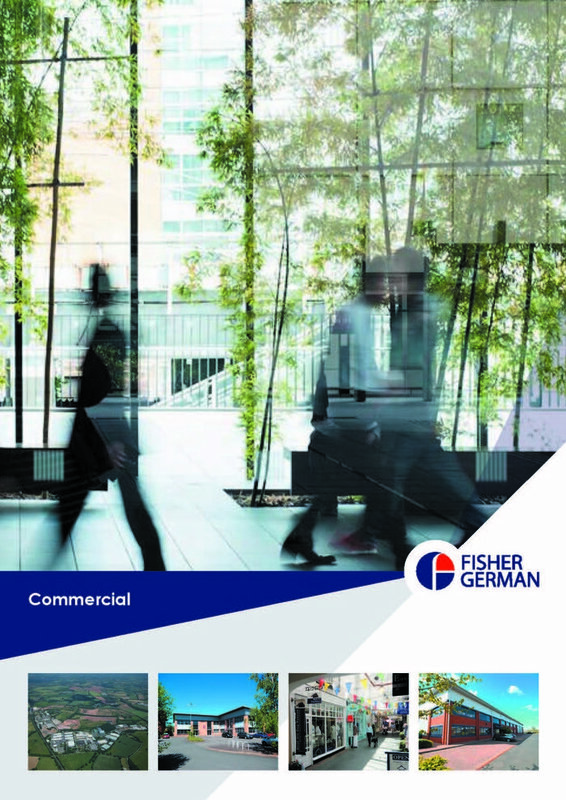 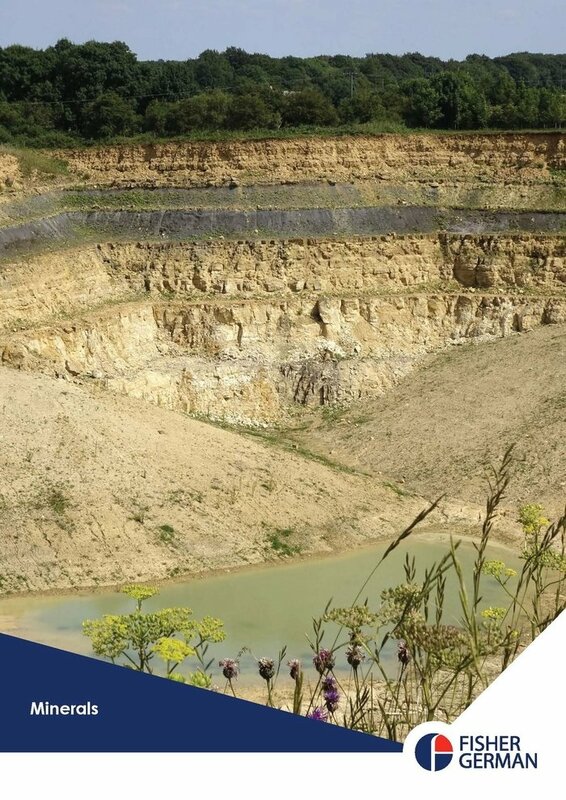 Our corporate brochure is also here to give a flavour for our sector and services. 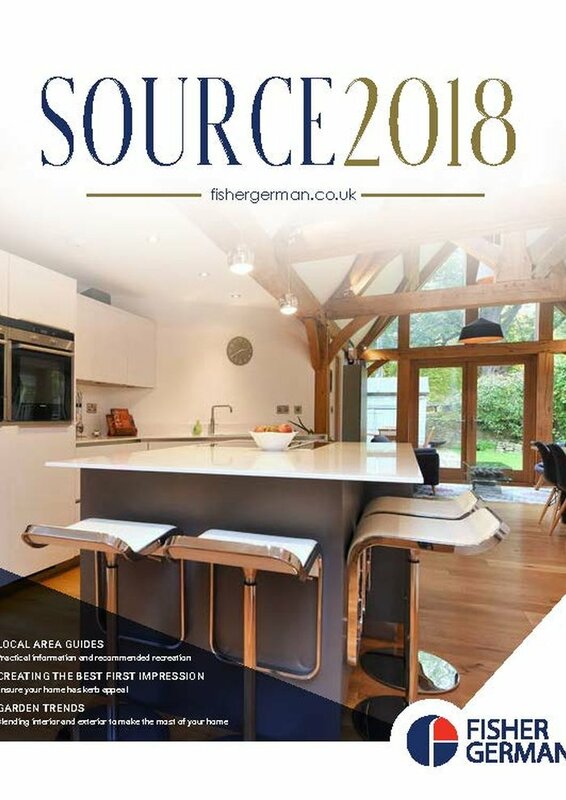 Source magazine is a showcase of all our interesting and beautiful properties which we take to market. 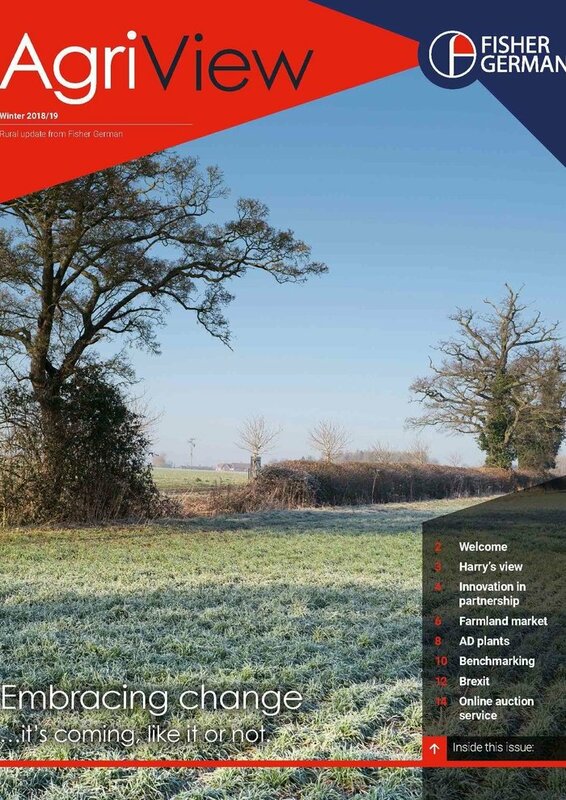 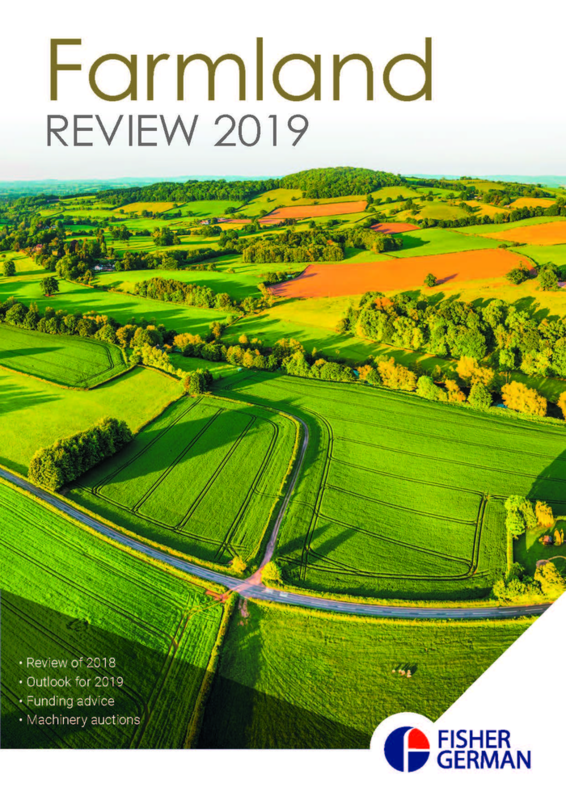 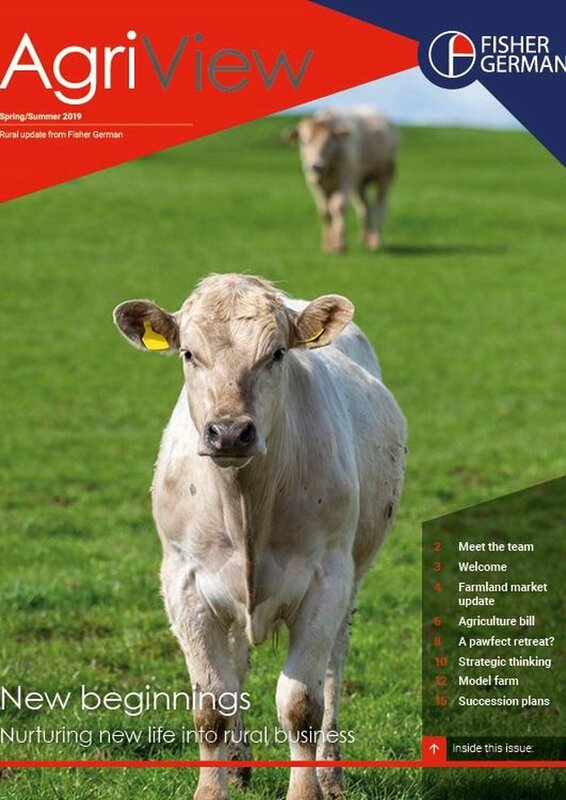 Agri View and Farmland Review publications provide technical insight into our agricultural and farming services and the UK farmland market. 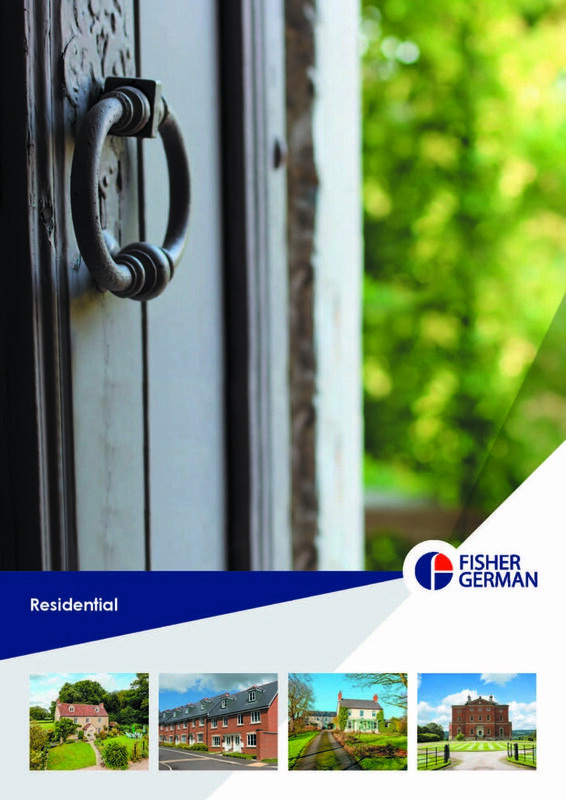 We also have some sector and service brochures which touch on how we can help clients with their various property requirements.